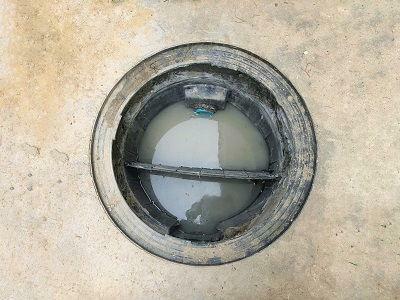 Your household drain may seem like an easy method of getting rid of unwanted waste – all of us have been tempted to flush dirty mop water or just to dump cooking oil down the drain and be done with it. However, have you ever considered where all of that water goes as it leaves your sight? As it might seem safe – the water must be eventually treated, right? – as a matter of fact, much of what goes down the drains ultimately will wind up back in natural waterways and perhaps someday, even back at your own faucet. 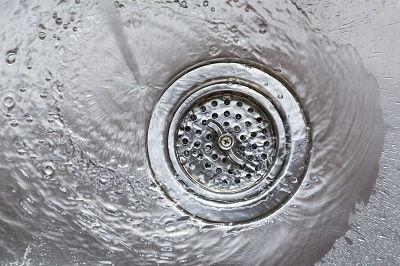 If you have trouble getting something out that went down the drain and got clogged, contact a drain cleaning company. To help keep the water clean (and the water treatment centers smoothly running), here are 7 things you never should place down the drain. Water treatment centers may remove many contaminants; however, an abundance of harmful chemicals which go down the drain can still wind up being dumped into the oceans, lakes, and rivers. Chlorine from bleach, phosphates from detergents, and toxins in pesticides can all wreak havoc on delicate ecosystems as they leave the local sewage treatment facility. You would not throw solvents, paint, pesticides or additional chemicals out in the yard; therefore, why would you place them down your drain? All of us have been stuck with leftover or expired medications at some point. As a matter of fact, around 1/3 of the medicines sold in the United States never get consumed. However, you will need to avoid flushing these unused liquids or pills: much like additional chemicals, medicines you dump down your toilet are going to find their way into natural waterways. Research has discovered everything from antidepressants to ibuprofen to antibiotics in drinking water supplies all throughout the United States. 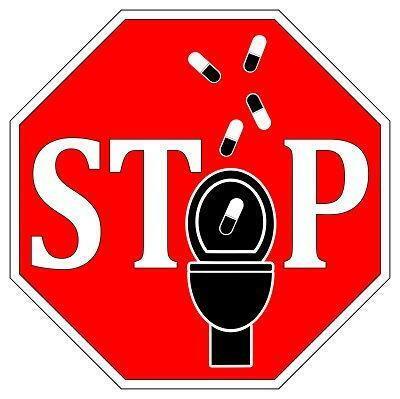 What you should do instead: Rather than flushing used pills search in your locality for a medication take-back program. While there isn’t any national program that collects unused medicines, there are a lot of organizations in the area which join together law enforcement, pharmacies, and hospitals to gather and responsibly dispose of all things from blood pressure pills to painkillers. If there aren’t any programs available in your area locality, combine pills with something unpalatable such as coffee grounds or kitty litter to keep them from becoming accidentally consumed and include them with the regular trash. It might be tempting to simply wash all of that oil from your frying pan down your drain with the dishwater; however, oils, greases, and fats from cooking quickly will cause all types of problems: as they solidify they may clog pipes and wreck not only the plumbing yet also sewage treatment facilities. Worse yet, if it makes it out to our environment it may disrupt the natural balance of waterways (imagine how oil floats on top of the water in the sink), as well as interfere with fish, plants, and additional wildlife. What you should do instead: You can compost oils and fats; however, you will want to be extremely careful if you are dumping them into a compost bin in your home. The odor may appeal to some animals and too much grease may block accessibility to oxygen, and result in poor-quality, smelly compost. Your best bet is to actually recycle it: grimy kitchen grease easily can be turned into environmentally-friendly biofuel. Browse your area for city programs or companies which accept kitchen waste for recycling, and then simply stick a jar by the stove to gather cooking oil and drop it off as it is full. 4. 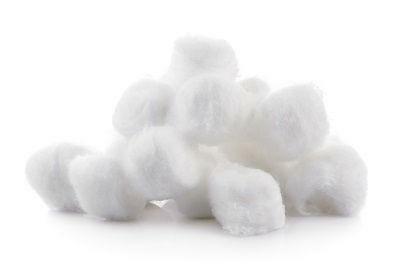 Cotton balls, paper towels, scrub pads, pre-moistened wipes, etc. While toilet paper is designed to break down in a septic tank or sewer, additional paper products are made to withstand to that type of abuse. That same sturdiness which makes a paper towel ideal for cleaning spills up means that it’ll probably clog up pipes and boost the opportunity of overflows and sewer backups. Notes the NY Times in a post about NYC’s $18 million expenditure upon wet wipe-associated equipment issues: ‘Oftentimes, the wet wipes combine with additional materials, such as congealed grease, to craft a type of superknot.’ Wet wipes don’t disintegrate like toilet paper will and they’ll cause no end of chaos for water treatment plants and sewer systems around the country. What you should do instead: Why not place all that paper to work? These products make an excellent carbon source for compost piles, meaning you will also be keeping that waste out of landfills. Even better, switch over to cloth towels and additional reusable products to cut the trash altogether. The small plastic-containing ID stickers on vegetables and fruits are routinely washed down the drain and cause problems. They might become stuck in the pipes and drain and stuck on wastewater treatment facility hoses and pumps or become caught in filters and screens. Plus, if they get past all of that, they’ll wind up inside the water. 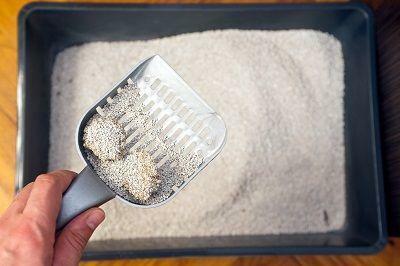 Flushing “flushable” kitty litter presents a couple of issues. One is that feline feces may harbor the parasite called Toxoplasma gondii that lives in the feces of cats and leads to the disease toxoplasmosis. It isn’t destroyed within water treatment and is a threat to marine species, particularly sea otters. In addition, flushable kitty litter clogs drains, as well as is chaos for septic systems. It isn’t like latex is going to disintegrate in water. Condoms live an illustrious and long life inside the sewer and most escape for a life at sea. No one wants to see condoms and marine life does not wish to choke on them; therefore, toss them in the garbage can. There are some things that just aren’t made for the pipes. Straight from the drain cleaning experts of Olympia, here are 7 things you really don’t want going down your drain.